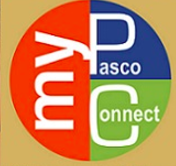 Casper Management Suite is a new systems management tool for Macintosh OS X clients that will be used in Pasco County Schools. • Casper Self Enrollment is intended for District owned computers only. Personal devices should not be registered in Casper. This would allow district management of your personal device. More Online Resources in Alphabetical Order below. Absence… going to be out? Phone Numbers – Replace XXXX in the numbers below with the extension you would like to reach. Department Extensions — on campus press 4 then…. 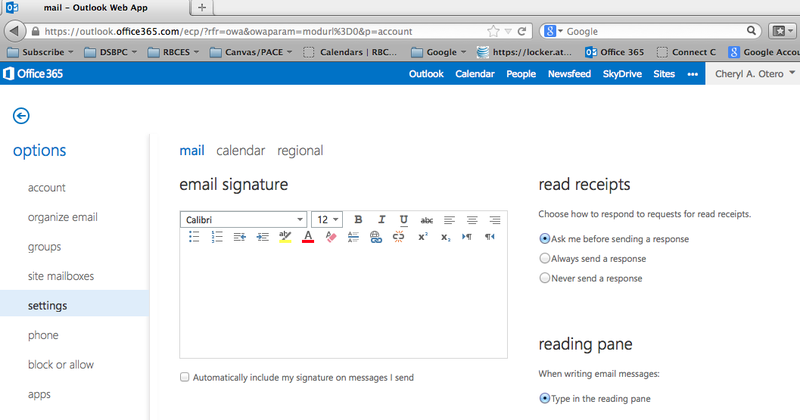 email messages, organize contacts, create tasks, and manage your calendar. You will find your mailbox ready as soon as you log in. 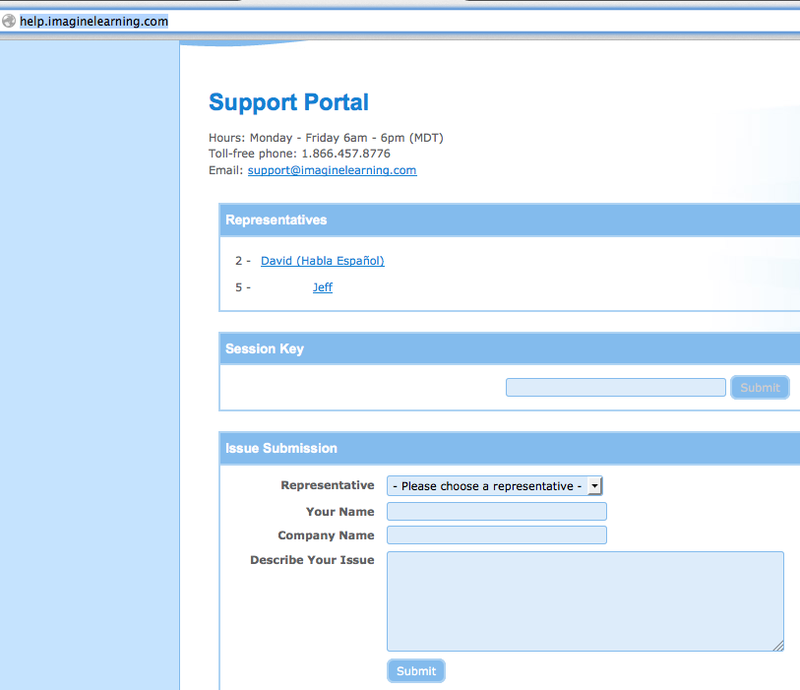 window to access the online help screens. 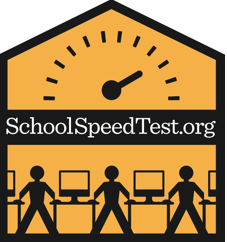 The Florida Department of Education’s Single Sign-On was established through a Race to the Top award by the U.S. Department of Education. Florida is pleased to make its applications and resources available to serve teachers in the classroom, leadership in schools and districts, researchers, state college and university administrators, and other education stakeholders via a single sign-on. 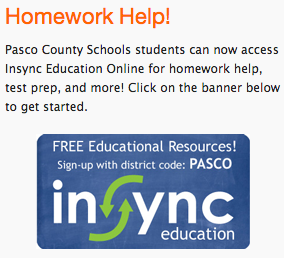 Over the coming years, look for the number and types of resources available via this single sign-on to expand. In the meantime, learn more about Florida’s Single Sign-On and upcoming activities by visiting our Communications and Events page. 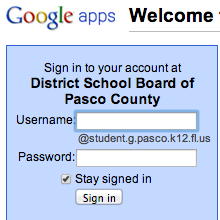 With one username and password, you’ll enjoy the convenience of accessing multiple FLDOE applications. 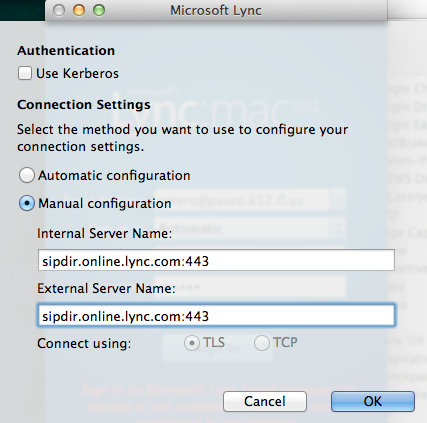 When you log in this box… you only need your short username. 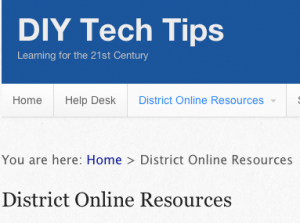 If you need help with all thing Tech, eSembler, Munis/ERP, Terms or you work at the District office you can email the Help Desk support team directly. Choose an English or Spanish Speaker for tech support chat and/or additional support. 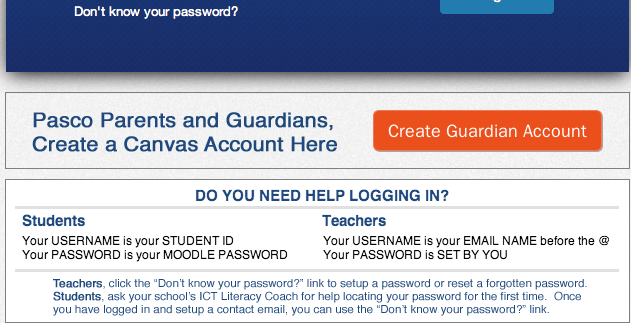 Canvas Don’t know your password? Link under the log in window. Smart Help has a tutorial too. Welcome to Socrative! Enter your teacher’s room below. Join Room. ThinkCentral Florida GO Math! is on the ThinkCentral website. Please contact our Technical Support Department at techsupport@hmhco.com or call 800.323.9239 if you have any questions about these new features.